Although 89% of executives use social media, many spend time on these channels in a haphazard way that doesn’t tie back to their objectives. 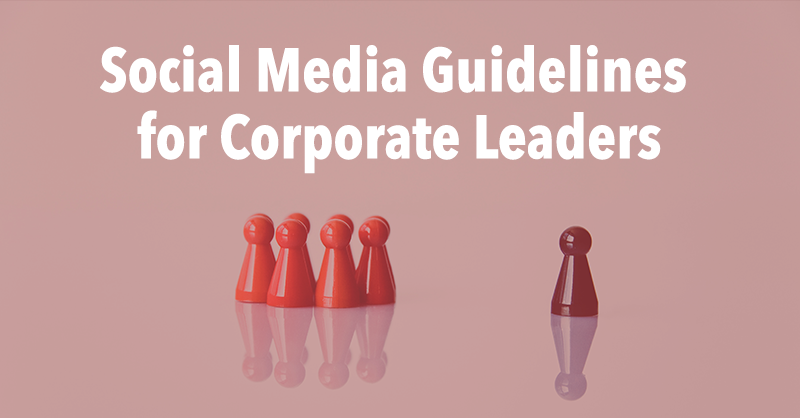 It’s not helpful for an executive to be good at social media for the sake of it, but instead, use these platforms to grow and improve their organization. There have certainly been success stories from leaders using social media to communicate effectively like how Beth Comstock, the former vice chair of General Electric, or John Legere, the CEO of T-Mobile, have personally used social media to raise their respective company’s profile. However, these leaders are outliers as most executives and startup founders struggle to find the time and the right strategy for using social media with a purpose. With U.S. companies expected to spend $37 billion dollars on social media annually by 2020, leaders should allocate a portion of that budget for developing and executing a plan for their own presence on social media. Here are my recommendations for where to focus your time and efforts on social media as a corporate leader at your company. Whether you’re the manager of five people or the CIO at a Fortune 1000, one of the best use cases of social media is building familiarity around your expertise on a few relevant topics. If you’re part of the leadership at a company brokering renewable energy projects for organizations with aggressive sustainability goals than it’d be helpful to be known for your mastery of renewable energy-related topics. Start by identifying three to five topic pillars that are of importance to you, your company and the industry at large that you’d like to be known for. 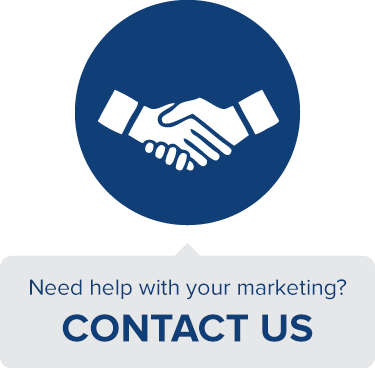 From there, it’s essential that you consistently use your social channels to share your opinions and analysis on those topic pillars for the long-term. Discussing what’s happening in the industry, sharing your company’s progress and providing your reactions to relevant news a few times a week is how people will come to learn what to expect from your perspective. As a leader, you not only want to take part in a consistent conversation so its easier to understand where your expertise lies, but drive the narrative. 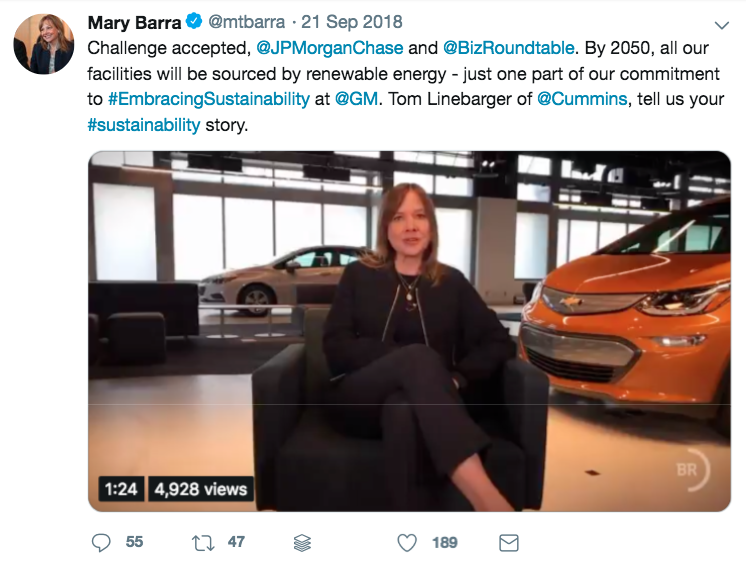 Like how Mary Barra, the chairman and CEO of General Motors, regularly tweets her insights on the future of the auto industry, advocates for STEM education and highlights her company’s commitment to sustainability. Direct the conversation on social media by making predictions on what’s next, resolving misconceptions, focusing relevant conversations on the right details and providing a useful analysis of industry news. Another important use of social media as a leader is keeping employees, investors, the media and customers aware of important company news. Leadership isn’t responsible for posting and tweeting about every update at the company, as the organization’s accounts can help handle that. However, it is a leader’s duty to announce major news, address widespread issues and share highlights of the company’s continued progress. Whether you’re sharing a two-minute video on LinkedIn about the hiring of a key staffer or posting on Instagram about your latest acquisition, ensuring stakeholders are aware of what’s happening is essential for their buy-in. 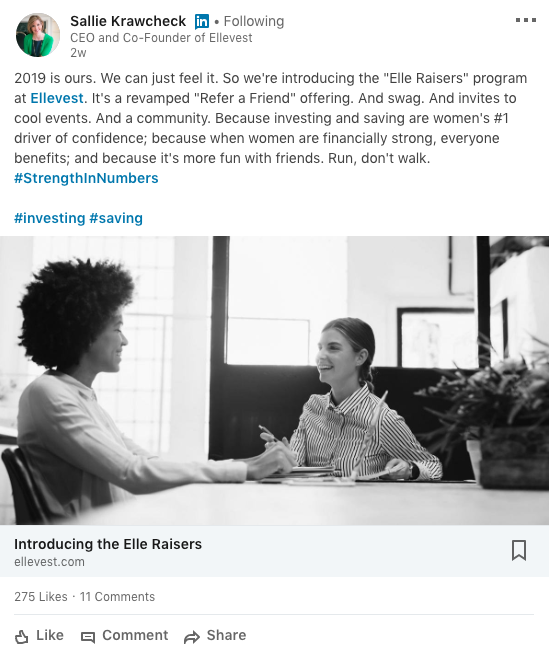 As seen in this LinkedIn post, Sallie Krawcheck the CEO and co-founder of Ellevest, shared the news of a new program launching at her company. Being transparent about your company’s progress is helpful for building trust amongst employees who will feel more involved in the organization’s mission, which can lead to a more productive and engaged team. Missteps happen at every organization, but some become much worse depending on how the issue is handled after it happens. Whether an airline is grounded due to technical issues or a company spokesperson makes controversial statements, it’s important for leadership to quickly respond to the crisis and share how it’ll be resolved. There are certainly different types of crises at varying levels of seriousness, but acknowledging the incident is usually the first step in most cases. The CEO or another high-ranking leader should address the problem in a timely manner by taking ownership, apologizing for the issue and explaining what actions will be taken to correct the slip-up. Social media is an effective tool for leaders to handle a PR crisis because they can quickly craft their own response, reach a vast audience at scale and provide an opportunity for others to react to their post directly. 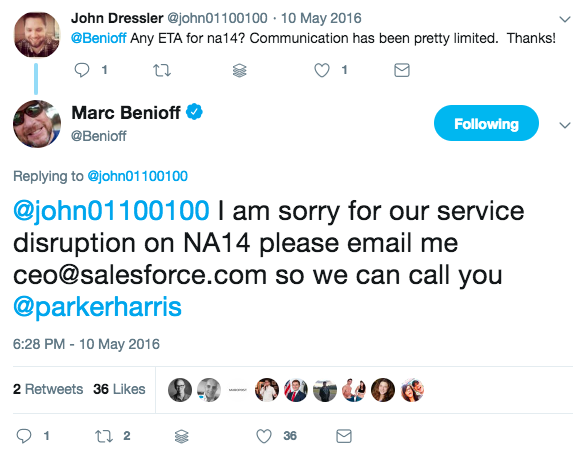 Sometimes an issue only requires a quick exchange over Twitter like how the CEO of Salesforce Marc Benioff apologized to a customer directly about the company’s software being down for an entire day. In other cases, a video might be uploaded or a link to an apology letter is summarized in a post on social media to address a complicated, much more serious issue. A Quartz survey of almost 1,500 executives across industries found that differentiating their organization from competitors is a key priority. To distinguish themselves today, many organizations like Patagonia, Toms and Nike have publicly supported social causes that align with their values. According to Edelman’s annual Trust Barometer survey, 76% of respondents think CEO’s should take the lead on societal changes instead of waiting for the government to do something. Leaders can use social media to express their company’s opinion on relevant social issues and sometimes, share what action they plan to take. 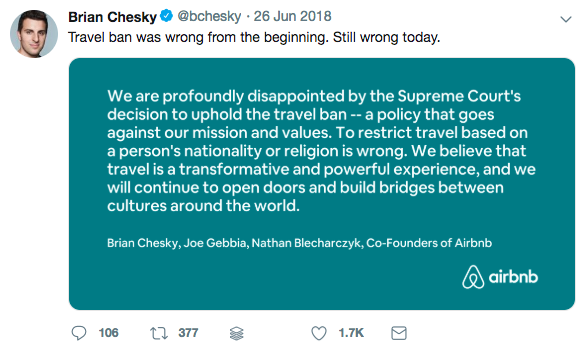 For example, Brian Chesky, the CEO of Airbnb, shared on Twitter how he and his cofounders still disagree with the U.S. government’s travel ban. This is likely a topic of personal interest to the Airbnb founders but also aligns with their company’s values and services as a hospitality brand. In an earlier Facebook post, Chesky discussed how he lost a friend a year prior and how hard it was for his friend’s spouse to return to work. 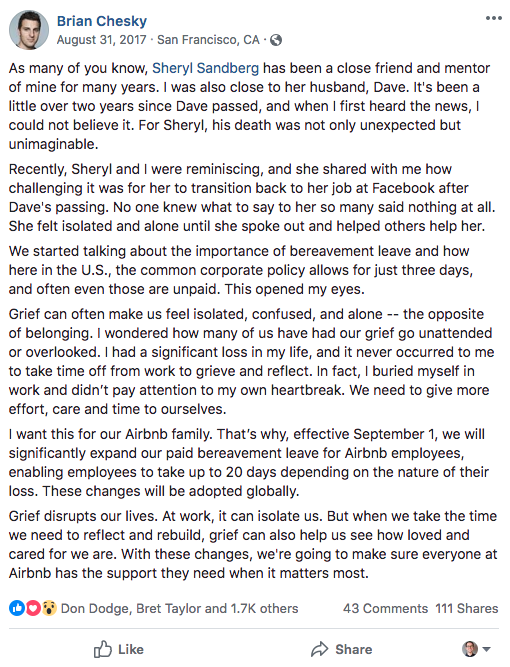 At the end of the post, he announced that Airbnb would immediately extend its paid bereavement leave (time-off for people mourning the loss of a loved one) to its employees as a result. By announcing the policy update, he put his and the company’s values into action beyond stating his stance on an important issue. Whether leadership is passionate about defending privacy rights or advocates for stricter gun control on social media, their support for an issue must be genuine, action-oriented and tied to the company’s values. Ready to make an impact using social media? Take my hour-long course on ‘Social Media for Leadership’ on LinkedIn Learning. Here’s a preview! 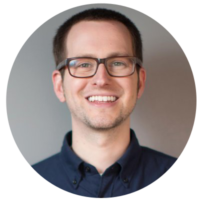 Brian Honigman is the author of this piece and a leading marketing consultant. He’s the author of numerous marketing courses for NYU and LinkedIn, an executive coach for marketers and corporate leaders and instructor of corporate training programs for organizations like the United Nations and Thomson Reuters. Contact him to schedule a training or a coaching call.